reduce pain, reducestress and promote relaxation. 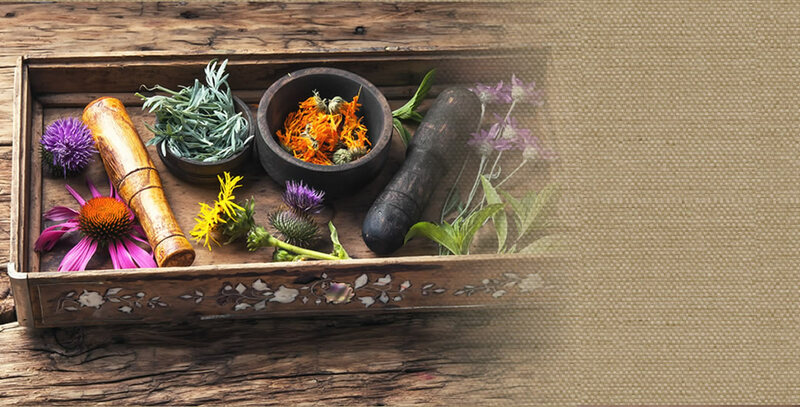 As an acupuncturist, we believe there is no separation between your physical and emotional health. As HOLISTIC HEALERS, we treat you as a whole, to us no emotional or physical diseases happen without effecting the other one. Our body and spirit are considered one to us, and every element of your health depends on others. You can’t heal or treat the body without considering the emotional and spiritual aspect of a patient. Every human being is born unique, and in our life journey we establish our unique body and spirit as we grow, feel and experience life and different emotions. Everyday eating habits, our life style and our emotional state are building blocks of our being. We are like a building that is born with a specific foundation and every day we continue to grow with another block of our daily activity, life style, food and emotion, at the end not two human beings are same. How can we treat them with the same medicine? No two headaches come from the same source, but we only have one pain killer for all the pains. 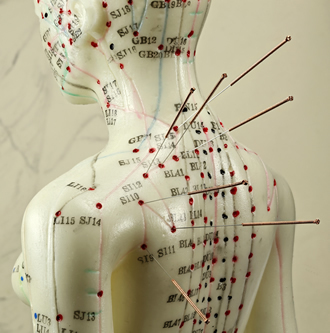 Unlike common medicine, acupuncturists treats every individual based on his/hers independent being. We develop a special, unique protocol of treatment for every patient. That is where I drew the line between western and eastern medicine. Make health your number one priority this year! and more Chinese Medicine for natural healing of your body and mind. Our mission and passion are to introduce patients to the benefits of acupuncture and educate them to live a healthier lifestyle. Experiencing life to its fullest is truly a passion of Acupuncture 365, and with good health anything is possible. 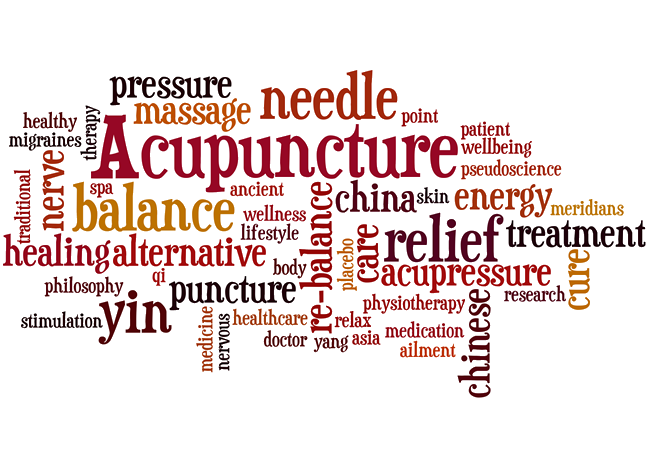 Find our how our acupuncturists and holistic healers can assist you by completing our quick contact form.